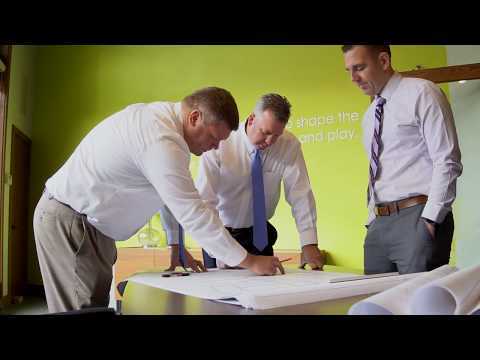 Mike D, shares how one of his favorite projects allowed him to return back to his alma mater, the University of Dayton. 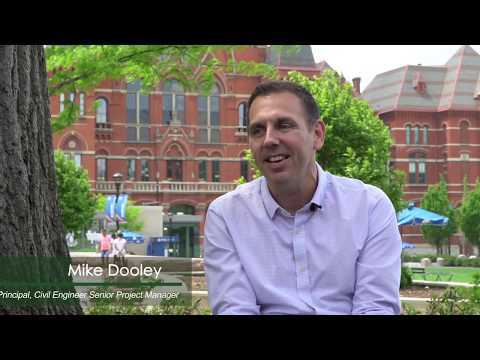 Mike has been shaping his community for over 15 years and continues to make an impact in Greater Cincinnati and beyond. 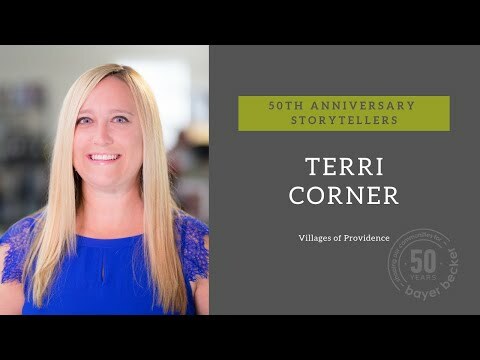 Project Manager, Terri, tells the story of one of her favorite projects and how she's shaping her community. Terri always brings hard work, positivity and energy to each project, and to our office. 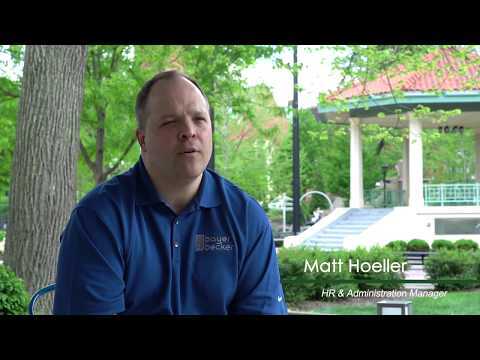 Going on his 15th year working at Bayer Becker, Matt, our HR and Administration Manager, shares his favorite project. Matt has made a significant impact through his hard work and dedication to our staff, making each work day meaningful. Continuing with our 50th anniversary storyteller series, we highlight one of our Associates and Project Managers, Katie, who has been with the company for 14 years. Over this time, her hard work has made a great impact on the Cincinnati community and Bayer Becker. 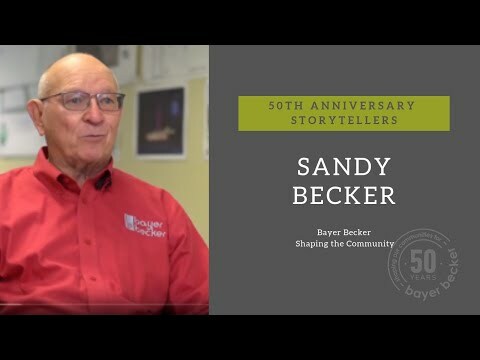 Celebrating 50 years as a company, we hear from one of our founders, Sandy Becker, who shares one of his favorite stories of how Bayer Becker makes a difference in the Greater Cincinnati community. 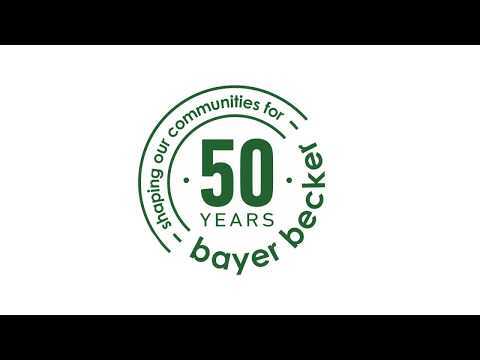 Also, be sure to watch the other videos in our 50th Anniversary Storyteller Series.